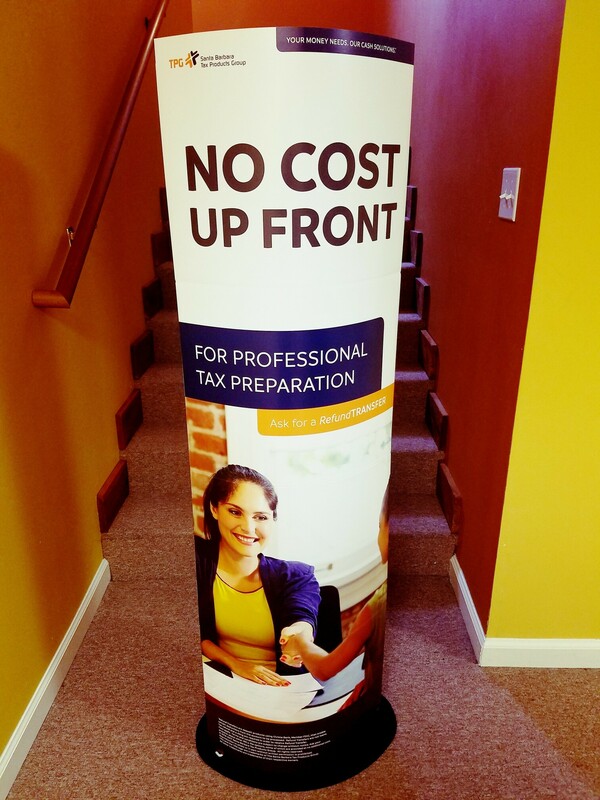 If you are a FD partner and would like a nice pop up stand for your office or retail location, send an email to mkg@fd.tax. Be sure to give your shipping address. 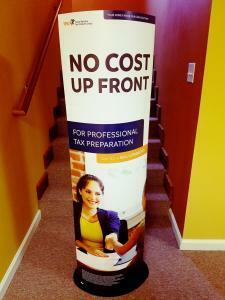 These stands are about 5 ft tall and about 2 ft wide. We will send these out free of charge as long as supplies last.